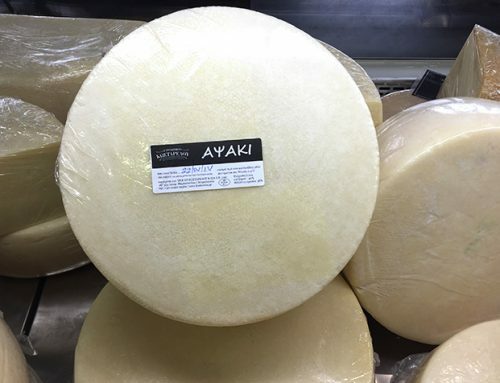 Made with a recipe that goes back three generations, handmade rennet, and milk from selected flocks of free grazing sheep and goats, our feta cheese ages from 4 to 12 months in traditional wooden barrels. 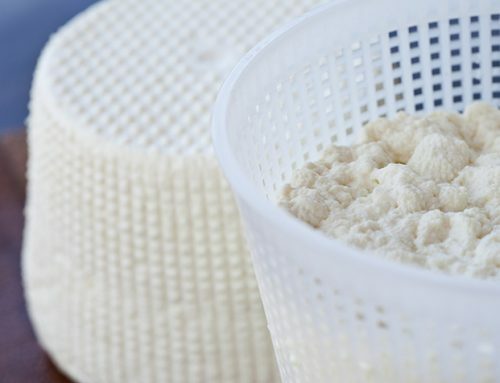 As a result, our feta acquires a unique flavour and a great aromatic pallet. 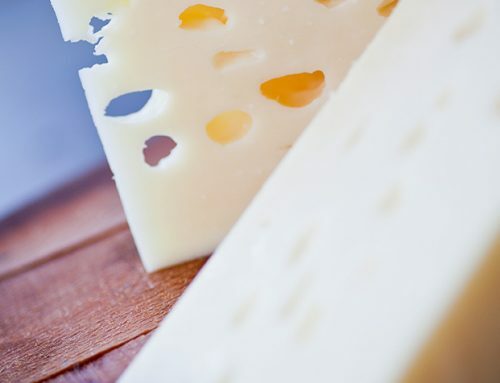 Its taste, texture and flavour varies, depending on its maturity, epitomising traditional cheese making. 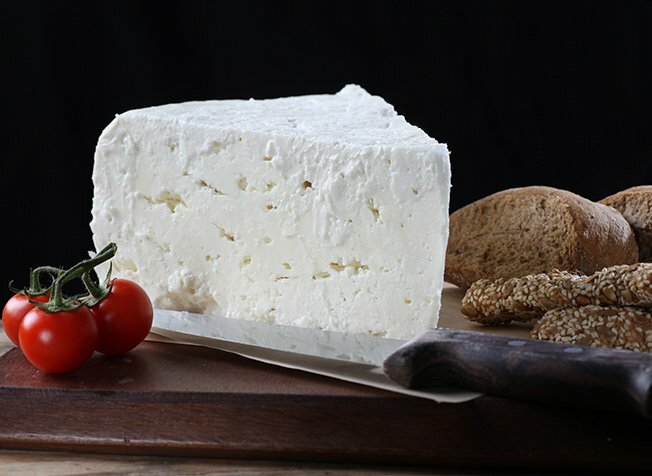 Our hard feta cheese has a sharp deep taste, an all-round flavour with an intense aftertaste. Our medium feta cheese is milder, while our soft feta cheese is buttery and fresh with an intense aroma. Simply spread it on bread to bring out its unique character.